1. Take advantage of the sales: Every week your local grocery store has products they’re just begging to move with sales. Keep an eye out for weekly flyers and make notes of all the good deals you see. 2. Make a solid grocery list: Planning is everything! 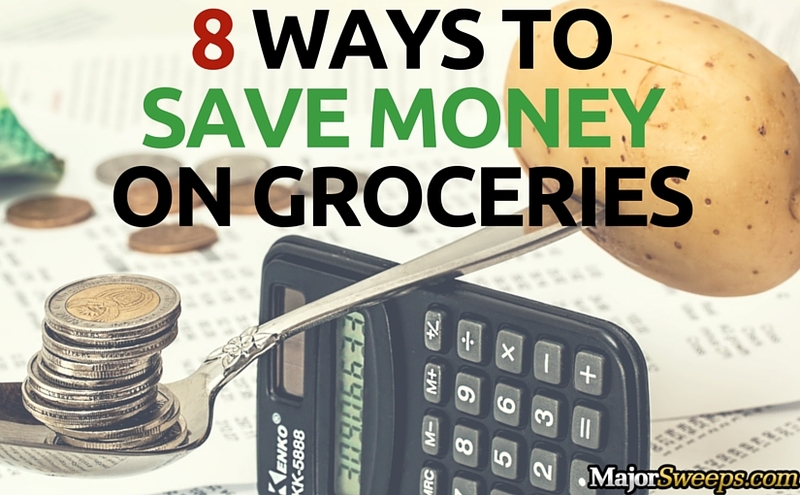 Take some time and try preparing a shopping list that works with your budget. Separate what you plan on buying into categories, and mark what’s really important so you know what you can and can’t go without. 3. Don’t leave the house hungry: It’s probably obvious, but you tend to buy more food when you’re thinking with your stomach rather than your wallet. 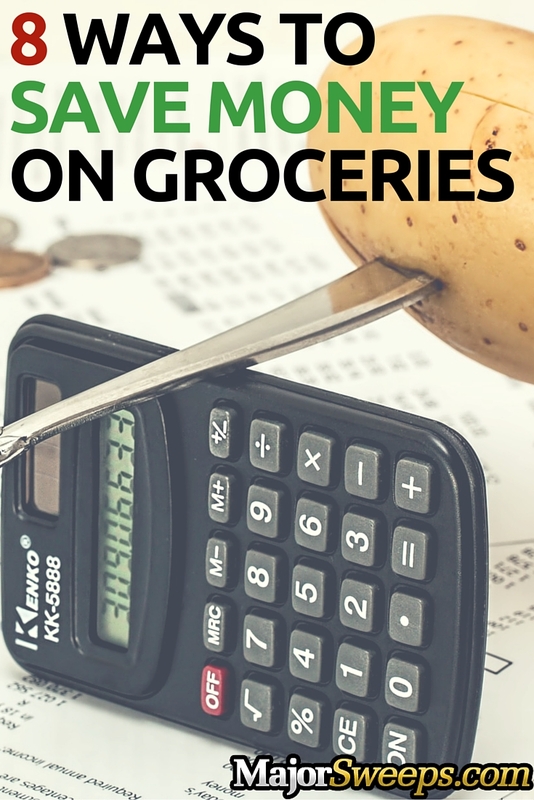 Have a nice meal before you go grocery shopping, or bring a snack along, and see how much less you spend! 4. Bring your own music: Businesses think of every little detail when it comes to trying to sell products. Supermarkets often play music with slow beat patterns so the customer will move slower and spend more time in the aisle. Make your own grocery shopping playlist with some fast-paced tunes, and don’t fall into the trap! 5. Use the store loyalty program: Most big-name stores have a loyalty program that benefits returning customers. Many of them try to incentivize excessive purchasing, but if you shop smart then you can find yourself some pretty sweet deals! Plus they’re almost always free to sign up, so you have nothing to lose. 6. Buy generic: The aisles of any supermarket are brimming with different brands competing for the space in your cart and the money in your wallet. The pretty packaging and logos that make bigger brands recognizable are just window dressing for a product that is essentially the same as the generic brand product right next to it. 7. Buy in bulk: Some products are better purchased in large quantities, especially if it’s a food with a long shelf life. Things like salt, sugar, cereal, and canned goods are all things you can find in larger sizes or bulk containers. 8. Speed up: Spending more time in the supermarket can lead to spending more money. Time yourself to see how long you regularly spend shopping, and try to cut that time down a little each time you go. Then see how much money you saved! 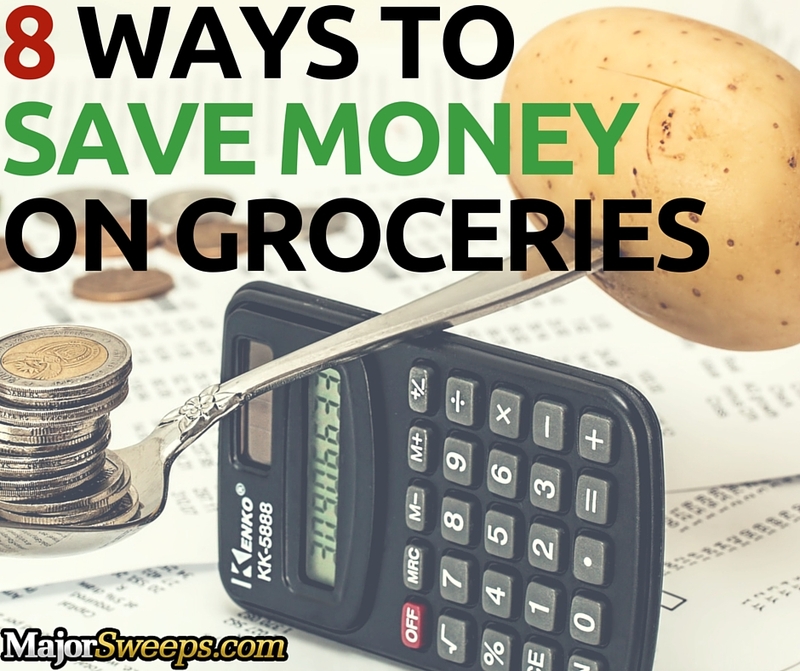 What are your favorite ways to cut down your grocery budget? Share some of your frugal food ideas over on our Facebook page. And don’t forget to check out all of our incredible sweeps!